Top-producing broker Tamir Shemesh has landed at Douglas Elliman, just one week after an abrupt departure from the Corcoran Group amid a dispute with senior management. 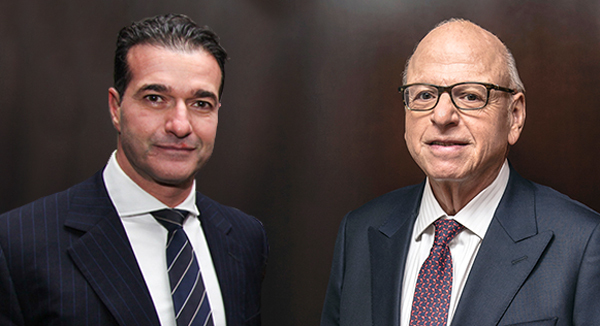 Shemesh and his seven-person team, which includes new development brokers Patty Lehan, Marie-Camille Negrin and Indira Manfredi, will work out of Elliman’s headquarters at 575 Madison Avenue. Shemesh described the move as a homecoming of sorts — he worked at Elliman for 13 years before jumping to Corcoran in 2011. At Corcoran, he represented several new development projects, including XOCO 325, DDG’s 21-unit condominium at 325 West Broadway, and 12 Warren Street, its 13-unit condo in Tribeca. He also represented Toll Brothers’ 81-unit condominium at 400 Park Avenue South. It’s unclear whether those projects will follow him to Elliman, since they are all subject to formal contracts. Still, Tamir said he was confident the kinks would be worked out. “It takes time. But what normally takes companies weeks to get done, Howard [Lorber, chair of Elliman] can get done in two days,” he said. Shemesh placed number 37 on The Real Deal‘s list of the city’s top agents in 2016.